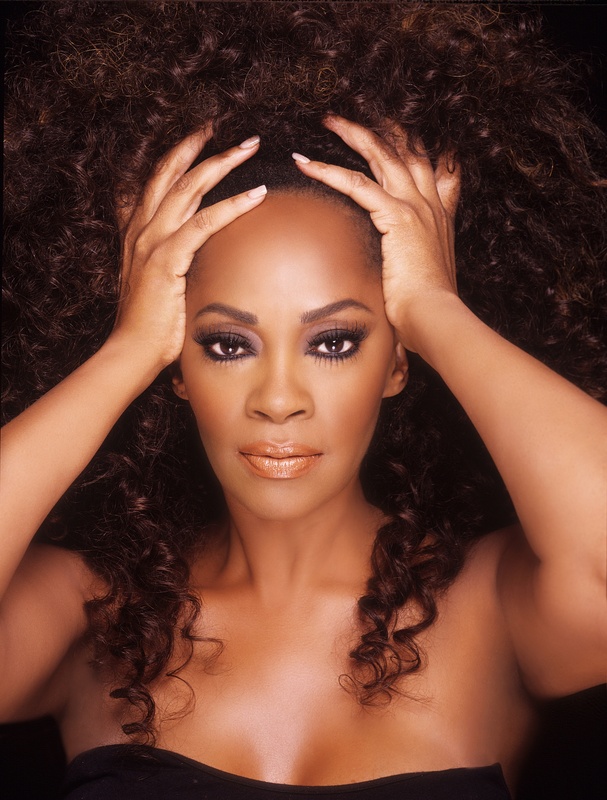 On the heels of her funky hit single, “Nightlife” becoming a Top 5 Urban and Top 10 Commercial Pop hit in the UK and Top 20 Hot Dance Club Play on Billboard gaining international success, dance music legend and Grammy-winning pop icon, Jody Watley continues to master her career. Jody’s individuality and style in Dance and R&B music is reflected in her newly released video to her classic dance soul anthem. The “Queen of Cool” has, again, revived the good feel of the soul in dance music with the Dave Doyle video remix to “Nightlife” which paints a picture that evokes an uplifting emotion, with the spirit of the “nightlife” and glamour of people loving to dance, get glammed up, feel the groove, and simply have fun. Filmed by Steve Willis and edited by Ray Easmon of the UK, “Nightlife” features a cameo by Andy Warhol legend Joe Dallesandro, famed Giorgio’s club owner, Bryan Rabin, LA based dance crew “The Waackers” and mega choreographer Rosero McCoy (Britney Spears, Usher, America’s Best Dance Crew, Sing Off). 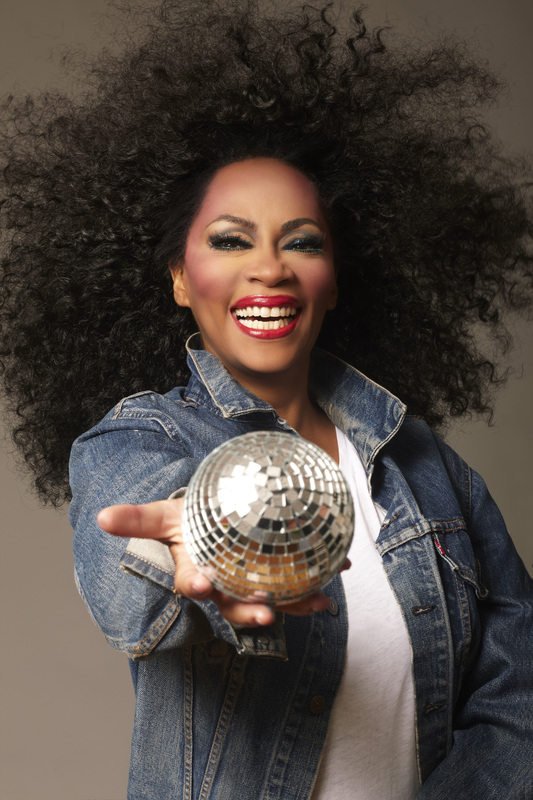 Hey Buddy!, I found this information for you: "JODY WATLEY REVIVES THE LEGACY OF DANCE MUSIC". Here is the website link: https://blackmeninamerica.com/jody-watley-revives-the-legacy-of-dance-music-on-debut/. Thank you.